Following the directions, NHA have published an advertisement seeking applications for prequalification from registered and renowned construction firms for construction of package 1 – Peshawar Morr to G-13, and Package 2 – G-13 to N-5 (GT Road) Interchange. Applications for remaining section of Metro Bus from N-5 to New Islamabad Airport will be sought in future. 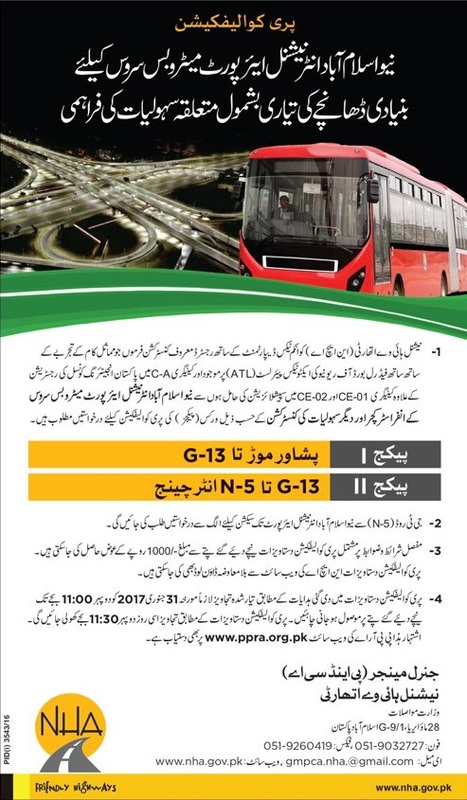 The new Metro Bus service would be inaugurated by the Prime Minister on 14th August 2017 along with the inauguration of New Islamabad Airport. 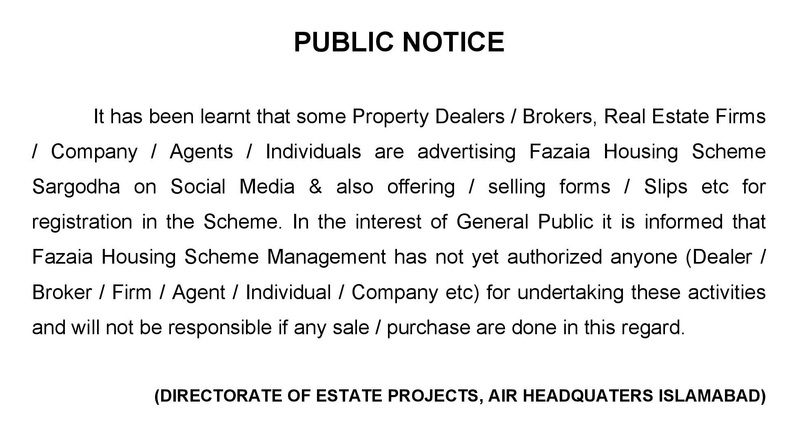 This is a good news for those who have invested or plan to invest in the housing schemes near New Islamabad International Airport as developments will snowball with the inauguration date of the airport getting closer. There are still some very good investment opportunities which can be availed within low to medium budget in order to earn the benefits of this visible mega development in the city.